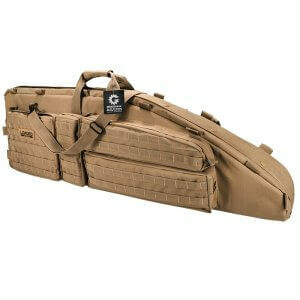 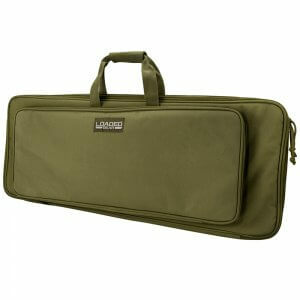 Loaded Gear RX Series rifle bags are built to provide the best possible protection for your rifle. 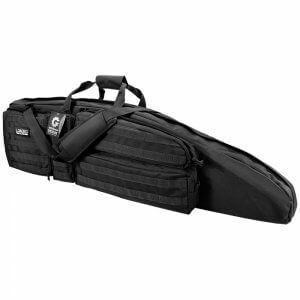 The RX Series are heavily padded for extra protection for transport or storage. 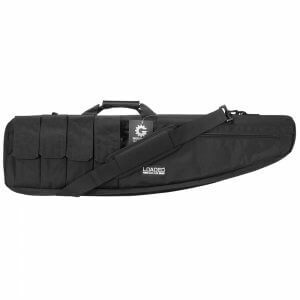 The Loaded Gear RX soft rifle bags come in a variety of lengths to accommodate different style rifles, from long hunting rifles to the popular AR-15 sport rifle. 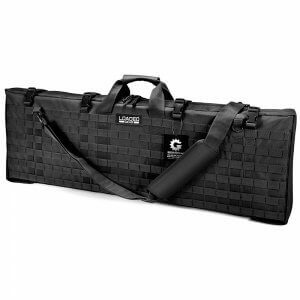 Also includes additional pockets for accessories, so you can be rest assured that items stored will be protected during transport. 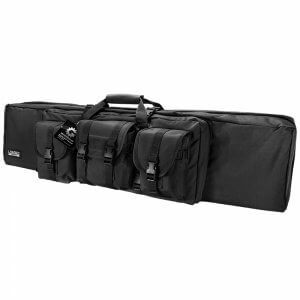 Loaded Gear offers three models of RX series range bags that accommodate one rifle with extra storage pouches for accessories, the RX-100, RX-300, and RX-500. These single rifle range bags feature thick padding on all sides to protect rifles during storage and transport. 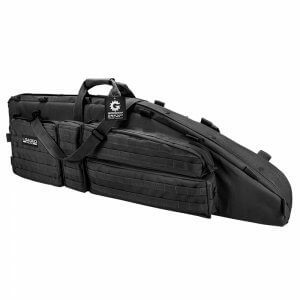 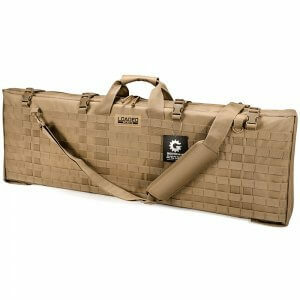 Loaded Gear dual rifle bags allow two rifles to be stored or transported while providing padded protection to both. 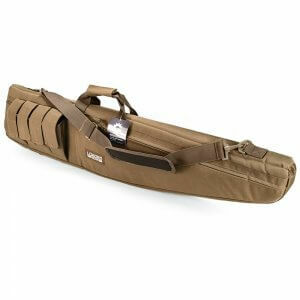 A padded divider separates the two firearms and prevents them from scratching against each other. Each dual rifle bag comes with multiple accessory pockets for transporting ammo, cleaning supplies, and other range gear. 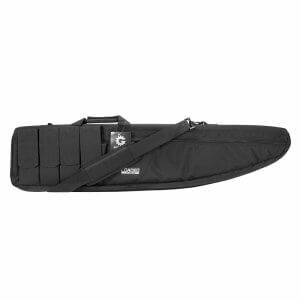 The Loaded Gear RX-300 is a unique rifle bag that transforms from a protective soft case to a fold-out shooter's mat complete with accessory pouches. The RX-300 is constructed from heavy duty ballistic polyester to ensure years of use and durability. 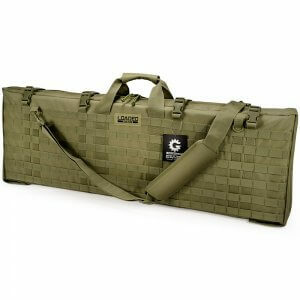 An integrated MOLLE webbing system on the exterior of the range bag allows the user to attach additional MOLLE accessory pouches for additional storage options.